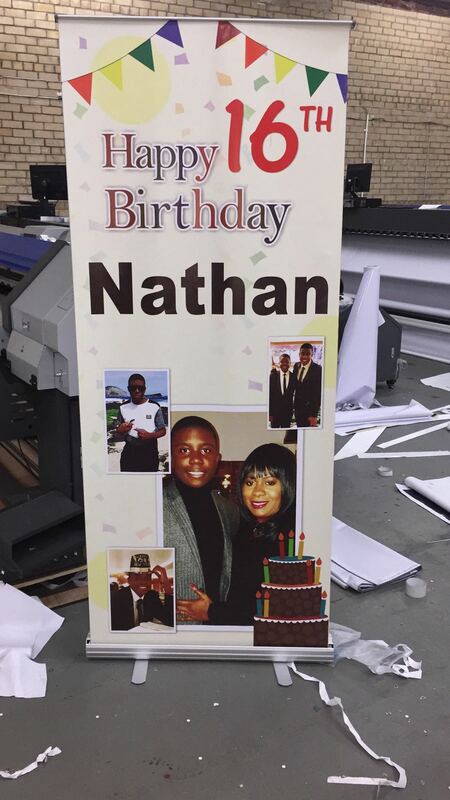 Our roller banner stands are at an extremely good price online, we are confident we cannot be beaten on price. 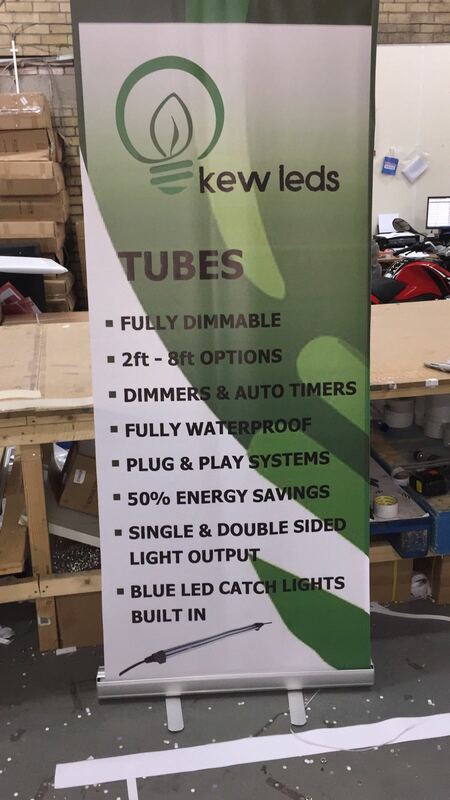 The roller banner stands come at a standard size of 800mm x 2000mm, the banners come fitted in the roller stands which comes with a black carry case to conveniently carry the roller stands to different exhibitions and events. 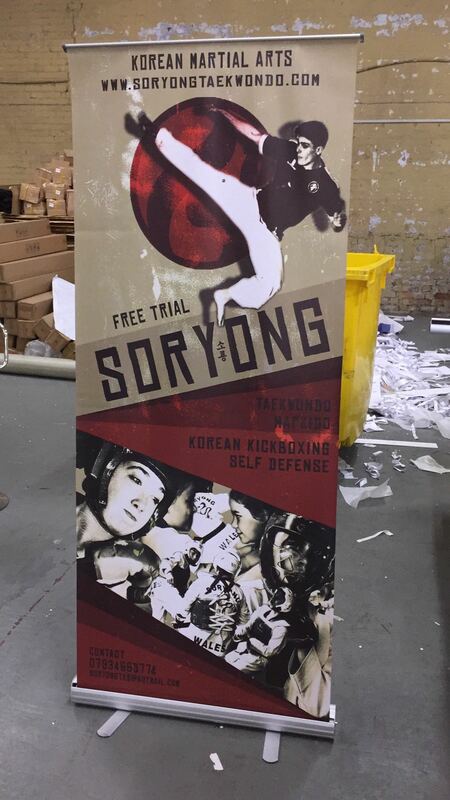 These rollers banners are extremely popular and one of the most used banner stands at exhibitions and events. We also have a free design service, so tell us what you would like on the banner and we will design it for you for free. You can have as many changes as you like to the design, so dont be shy if you dont like something. 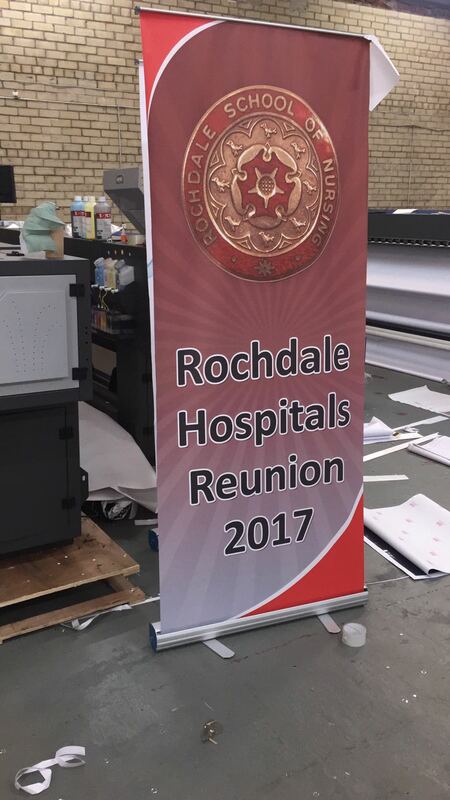 We also have a great price match policy which we will guarantee you buy roller banner stands at the best price online. 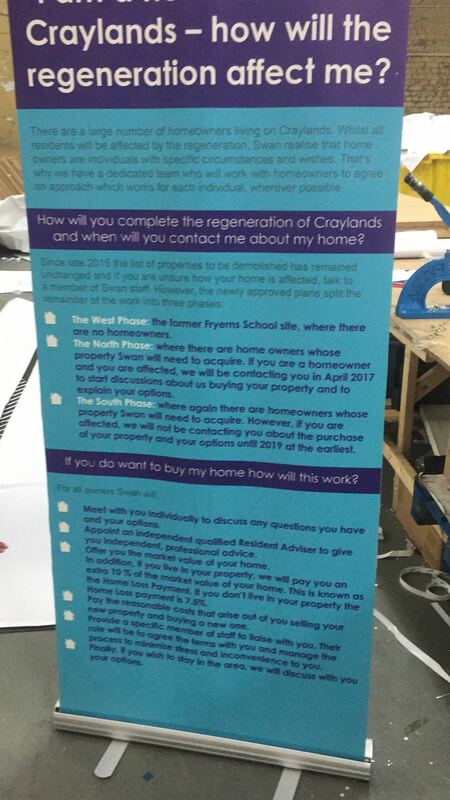 Order your pull up banners today, please ask us for urgent orders, as we also offer a next day delivery service. 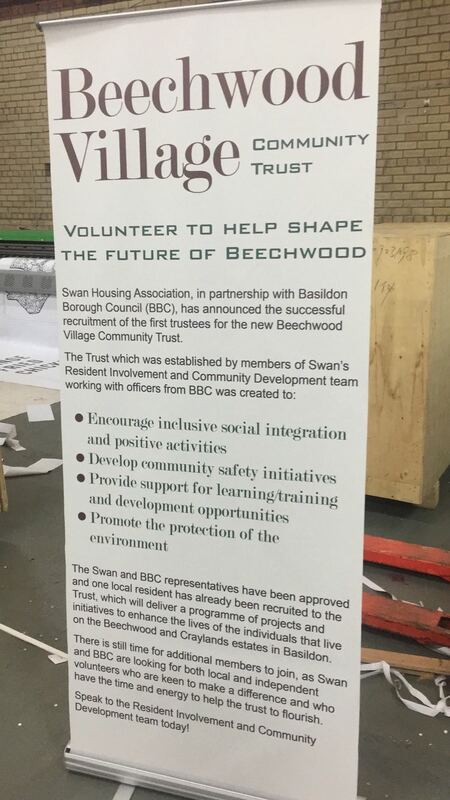 We have an incredible free roller banner stands design service which is second to none. Send us your requirements and we will design an amazing banner for you hoist on the stand. You can have as many changes as you like to the design. 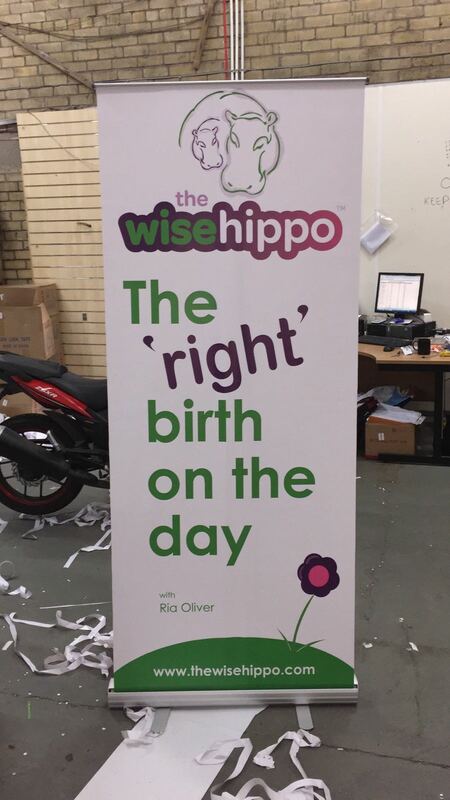 Banners come pre-installed for you on the roller banner stands. Checkout our free banner design page for what our designers are capable of doing, you can also read some of our fantastic design reviews, our existing customers are extremely happy with our design service, and will become the only way of designing banners you will know of in future. The banner design service is completely free of charge which other websites normally charge at least £50 per design and can take some time. 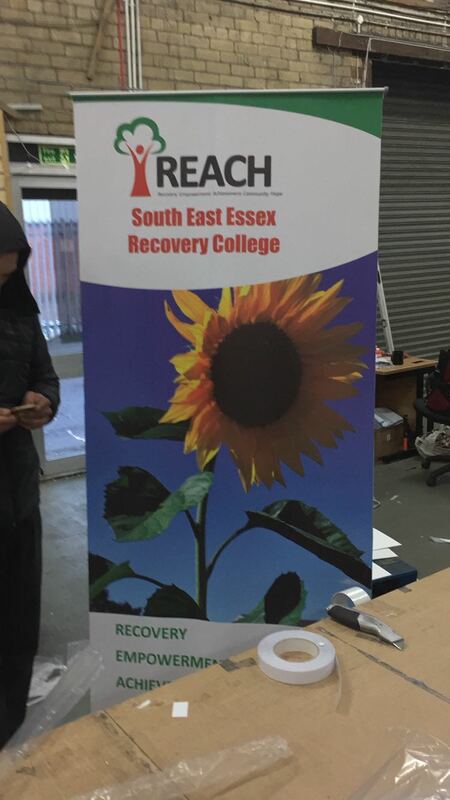 We have a no nonsense approach to our banner designing and your experience will be a great stress free experience.